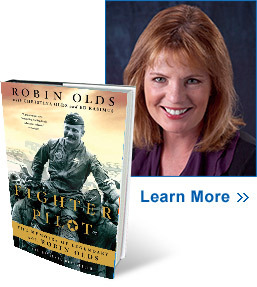 "O'Connor Communications turned a national spotlight on my book, kicking my exposure into a higher gear that brought reviews, articles, and interviews to my doorstep, an intense level of attention that my hardworking publisher and I had not attained. O'Connor generated new markets and increased interest in my book, not only around the country, but in my very back yard in Alabama as well. I have benefited in many ways from having the expertise of O'Connor in my corner. 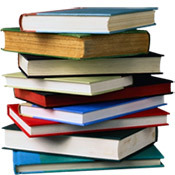 Every author should be so fortunate." 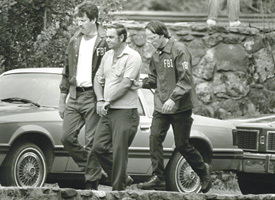 Jack Owens was a dedicated career FBI agent but enjoyed doing things his way. 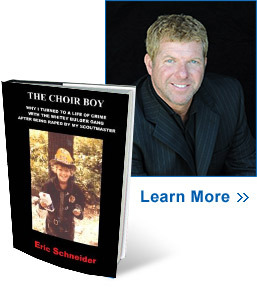 His memoir is a light-hearted look at a serious and honored service. 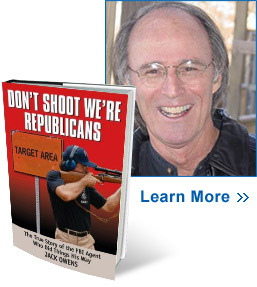 He combines his personal stories with an in-depth look at the workings of the FBI. 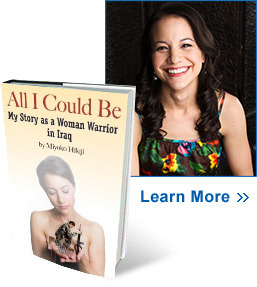 A memoir about the challenges, struggles and triumphs of a woman soldier. The autobiography of an All-American West Point football player who married a movie star and became a dashing flying hero in World War II and Vietnam. The true story of a Holocaust survivor who didn't know his father was a Nazi Brownshirt and his brother was a member of the Hitler Youth Corps. 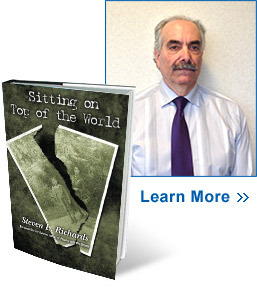 "As a first time author I was lost in terms of how to get my book to the public. A fortuitous referral to Jim and Lynda O'Connor brought me out of the dark of the publishing world and into the light. I have no doubt that the success of Sitting on Top of the World is directly related to the efforts of Jim and Lynda O'Connor!" 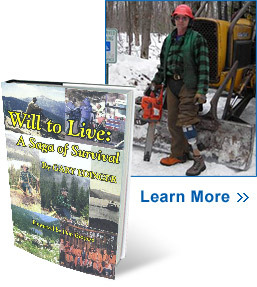 The autobiography of a woodsman whose values and determination allowed him to survive a logging accident that severed his leg. 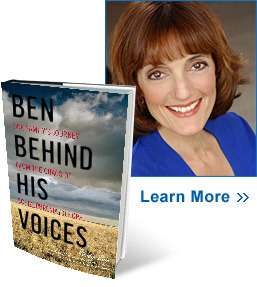 The gripping and inspiring story of how a divorced mother of two met the challenges of her son's gradual slip into schizophrenia and learned to love and support him throughout his slow recovery. "Lynda and Jim O'Connor were vital to the success of my book launch. They worked honestly and tirelessly to greatly increase the number of reviews of my book both online and in print, and helped secure some major press such as The Boston Globe and PBS. My book is still selling, and this is definitely in part due to the efforts of O'Connor PR, with their advice, efforts, and follow-up." The author candidly reveals how the impact of four years of sexual abuse and the lack of support drove him to criminal activity and addictions and his struggle to live a normal life. 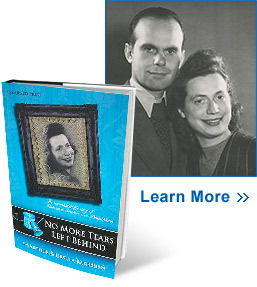 The remarkable life story of Eva Deutschkron and her husband, Jewish holocaust survivors who avoided detection and arrest while living and working in Berlin, Germany, throughout World War II. "Since the very start of their efforts to publicize our book, O'Connor Communications Inc. conducted an energetic and thorough publicity campaign on our behalf."